Hey boys! You are going to get a wonderful chance to see an awesome combination of basketball and pinball in this exclusively-designed sport. Move paddles to keep the ball away from falling and try to shoot the maximum possible hoops. 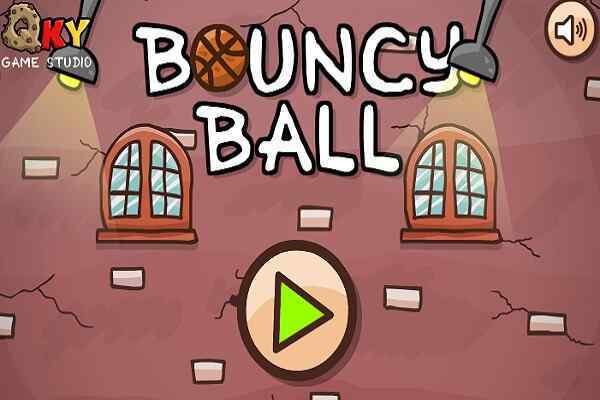 Securing three points will help you to beat the timer in this brand new basketball game. The key of topping the leaderboards is to apply your unmatched pinball hoop skills. Hope you have got the success in setting a high score in this free online sport for boys. Tap arrow keys to move paddles in the right direction and keep this game going forward. This one of the most favorite mobile sports games features a global and friends leaderboard where you will be allowed to compete with other players for the high scores. Have a look at all the high scores made by you. 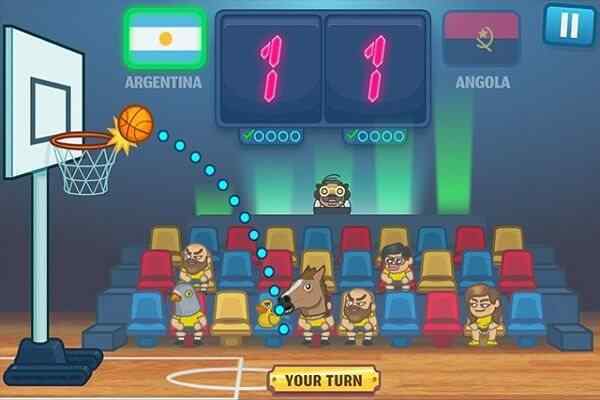 Developed by DOMINICK BRUNO WEB/ADVERTISING, Basket Pinball is a simple sports game that is suitable for players from different age groups especially children and families. You can enjoy this flash game in your browser anytime you want. 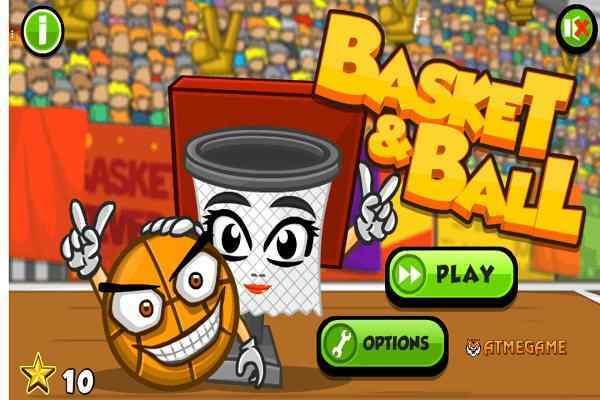 Controlling two paddles and applying them to put the ball into the basket will help you to achieve the goal of this cool basketball game. All you need to put a basketball in the basket to secure 1 point for you. 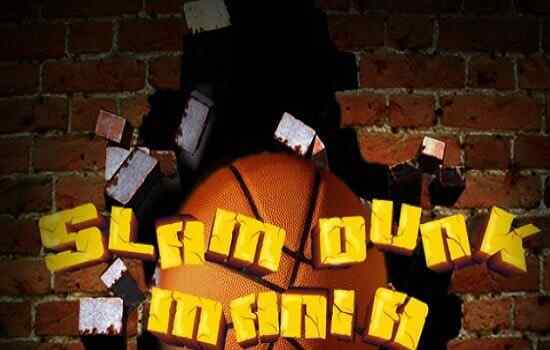 Play this one of the best sports in a vertical screen! Make a proper space between two paddles. You might lose the game if the basketball falls into this gap. Use your mouse or left/right arrow keys in order to control the paddles. 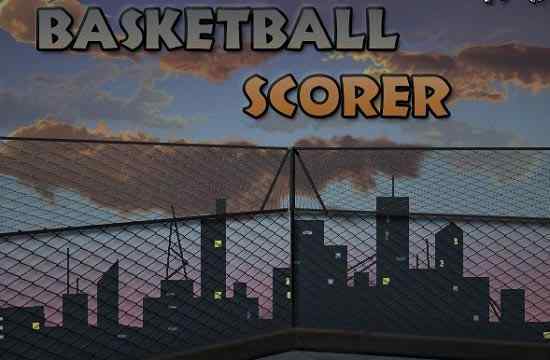 Get as many points as you can to win in this latest basketball game for boys!